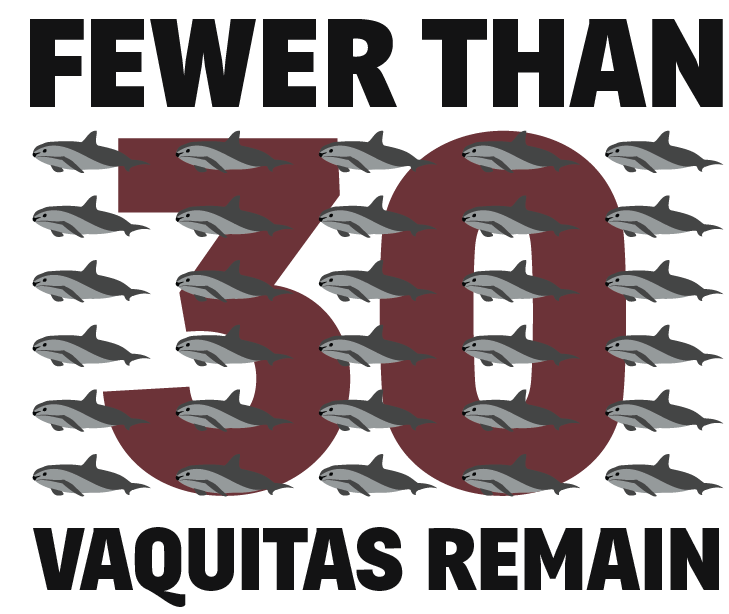 The results from last year’s survey are in, and as of fall 2015, there are 60 Vaquitas left on the planet. 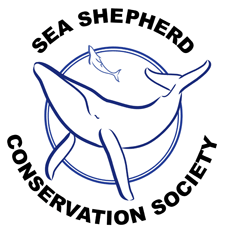 This new population estimate was released during the seventh meeting of the International Committee for the Recovery of the Vaquita (CIRVA) last week. And in case you were wondering, 60 is a very small number when you are talking about the amount of individuals left in an entire species. There is a good chance you saw more than 60 people today. You probably have more than 60 Facebook friends. Look around. I bet you could find 60 of something lying around your house or in your yard right now. You could go outside and count 60 birds in no time. 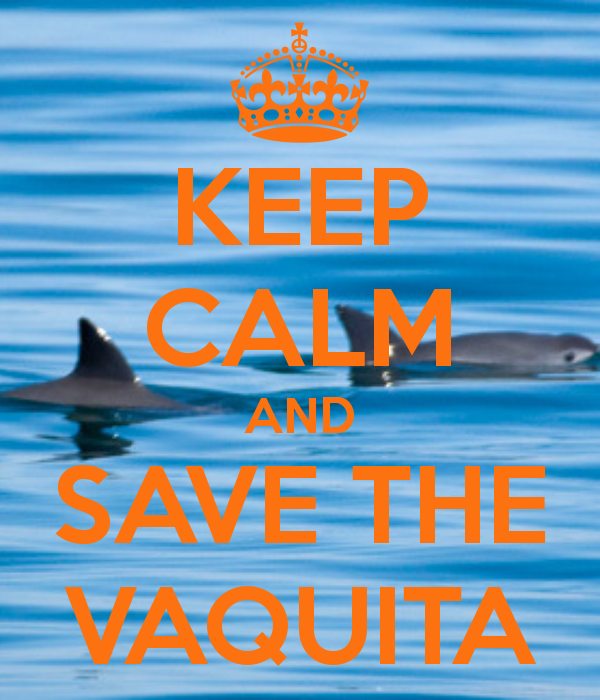 However, seeing this many Vaquitas would mean seeing every last one in existence. This new figure demonstrates that the Vaquita is still declining at a rapid pace, despite valiant efforts from the Mexican government and conservationists alike. Nighttime Totoaba poaching is rampant. Three dead Vaquitas were found in March alone. The two-year ban ends in less than a year. Our work is certainly not done. If we are going to save the Vaquita, it will require international cooperation at a level that has never been accomplished in the history of conservation. That may sound impossible, but we have reason for hope. Over the next few months, the Vaquita will receive more attention than it (or almost any endangered species, for that matter) ever has. Since the new population estimate was released, hundreds of articles have been published by the world’s most prominent news outlets highlighting the dire situation of the Vaquita. 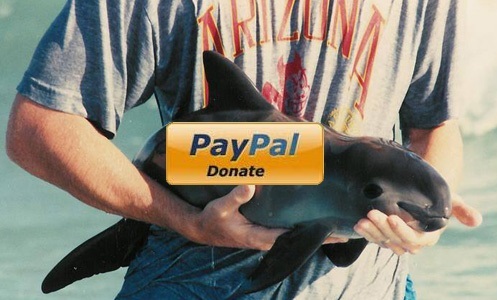 Articles such as this one will help bolster awareness of the Vaquita’s plight tremendously. This Sunday, May 22, at 8 pm ET/PT (check local listings) on CBS, there will be an episode of 60 Minutes with a feature story on the Vaquita! Please be sure to give it a watch and let all your friends know! 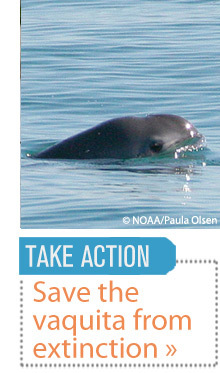 Millions of people will see it and hopefully be inspired to save the Vaquita. 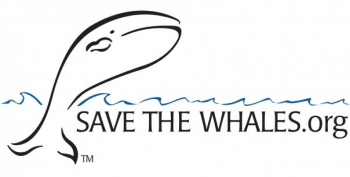 If you are already inspired, you can start immediately with the best way to help: sign our petition to make the gillnet ban permanent. 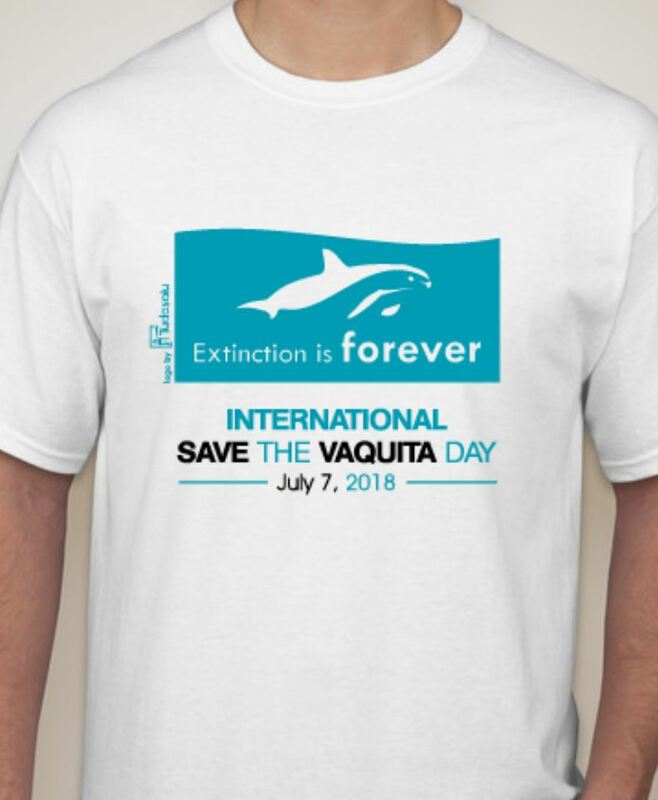 And of course, the biggest day of the year for the Vaquita is approaching fast: International Save the Vaquita Day 2016 is on July 9, and it is going to be massive. 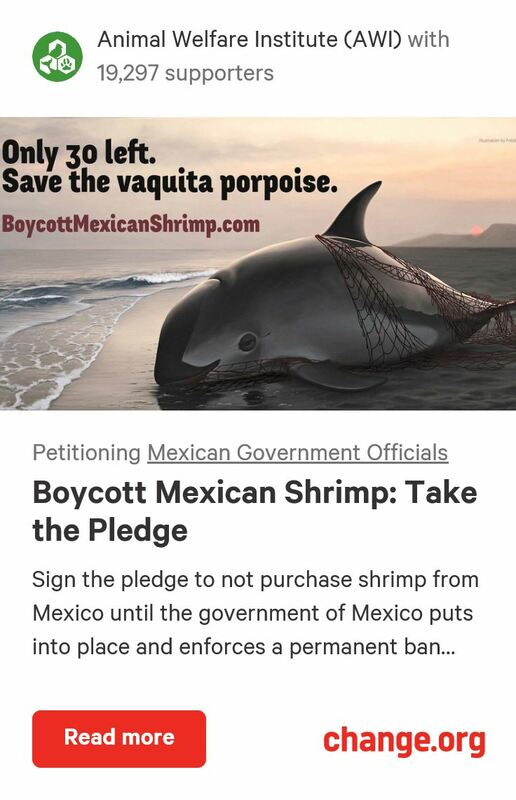 This is the Year of the Vaquita after all, and if this event is not successful in uniting people around the world for the Vaquita’s cause, the species could be extinct before Christmas. Wild Lens (now an official member of VIVA Vaquita!) has just released a short film (below) about the Vaquita, highlighting the many sides of this extremely complex issue. They plan to release the accompanying feature-length documentary, Souls of the Vermilion Sea, in 2018. 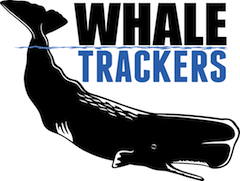 Souls of the Vermilion Sea: Searching for the Vaquita from Wild Lens on Vimeo.